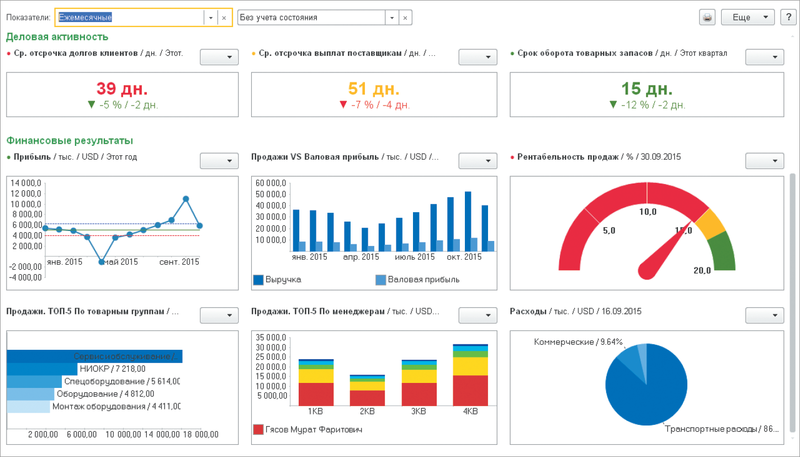 “BAS ERP” is an innovative solution for building complex information management systems for the activities of multidisciplinary enterprises taking into account the best world and domestic practices of automation of large and medium-sized businesses. 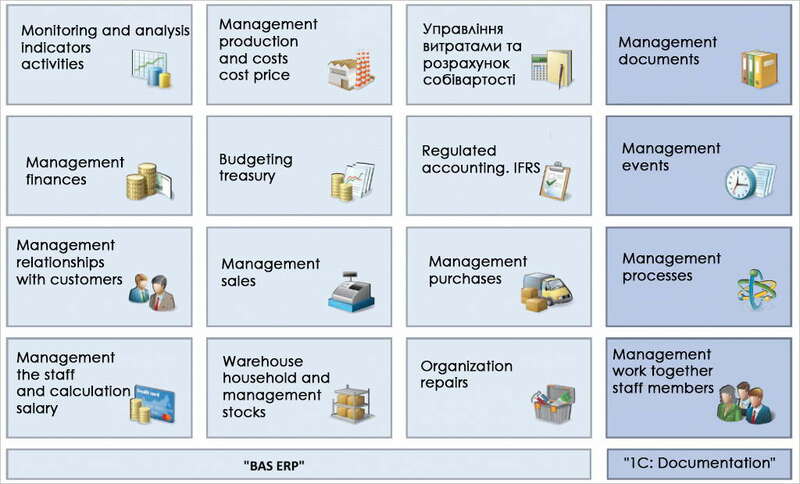 BAS ERP – a new generation of enterprise management system ERP-class. 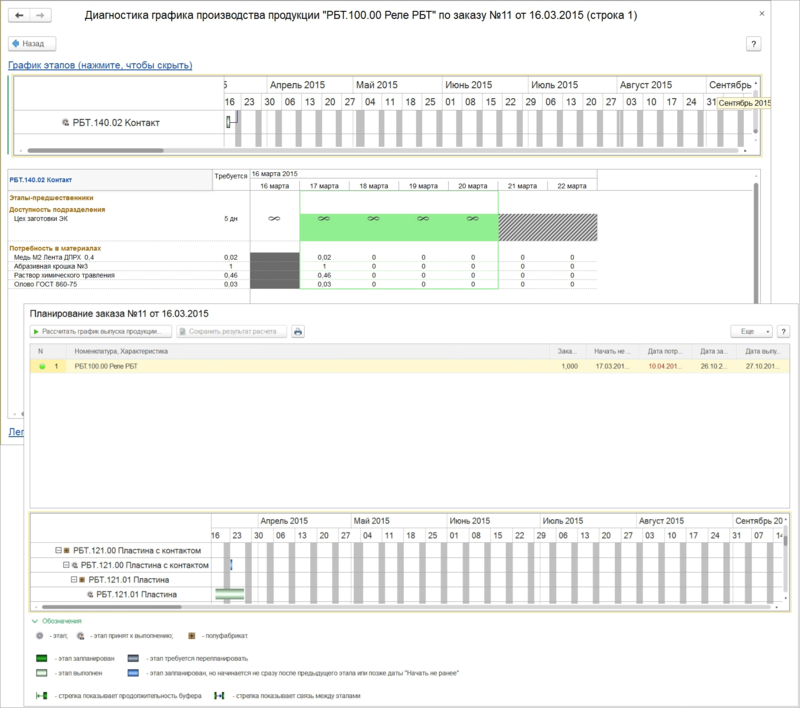 It takes into account the experience gained in the implementation and use of this system in large-scale projects, numbering hundreds and thousands of jobs. Particular attention during development was given to the implementation of functional capabilities, in demand by large enterprises of various activities, including with technically complex multi-production. During the operation of the repair facilities, the system enters data on the developments and defects found. 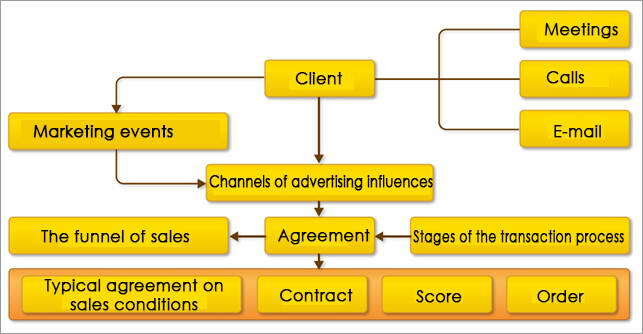 The registration of defects in the journal allows for analysis and the organization of planned and unplanned maintenance activities.